For Proper Energy Production And Fat Metabolism! Niacin, or Vitamin B-3, is necessary for normal breakdown of fats and fatty acids and the release of energy from carbohydrates. 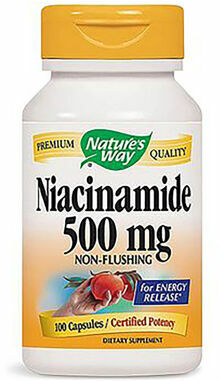 Niacinamide provides vitamin B-3 (niacin) in a non-flushing form. 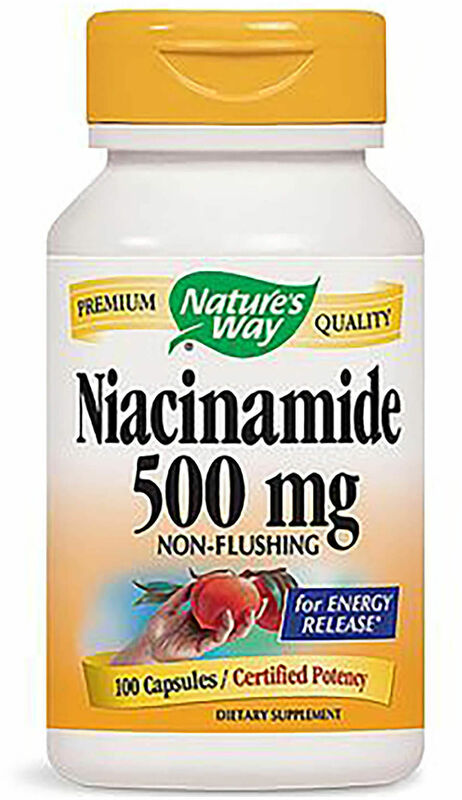 Nature's Way Niacinamide is 100% natural. It is specially formulated to eliminate flushing and contains no artificial ingredients or preservatives.